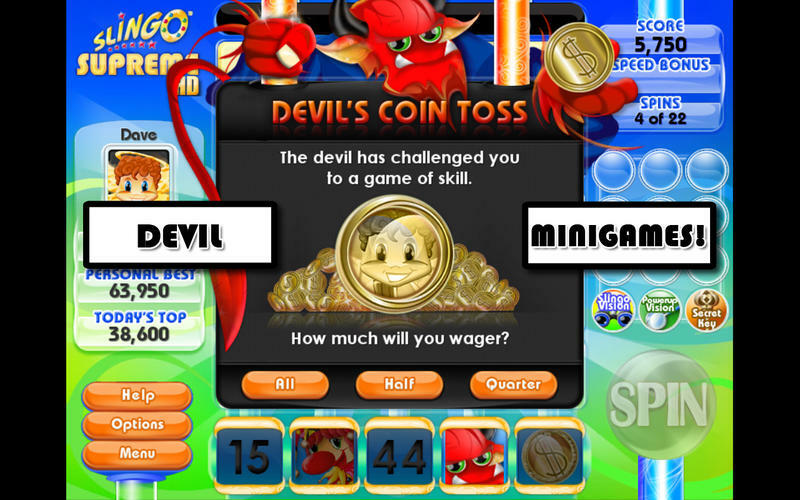 Today we will highlight the 5 best Casino Games that you can play instantly on your iMac or Macbook laptops for free. 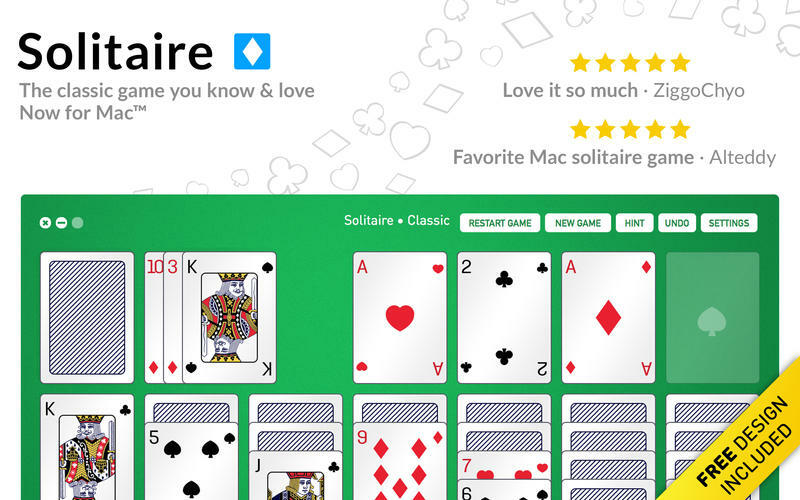 Does Mac Have Fun Casino Games? 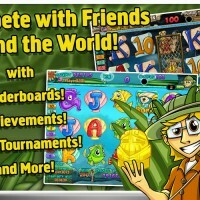 Yes it really does have awesome casino games or what others call Vegas games. 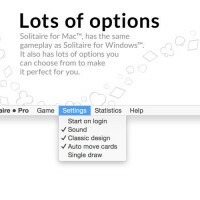 You can now play many of the very popular Windows Games on your Mac without much of a difference and since Casino games usually don’t require some unique game engine or super intense graphics, you will find that 99% of Casino games on Windows are also available for Mac computers. 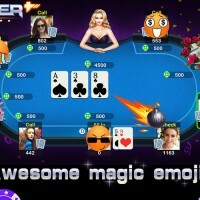 Let’s now look at my list of the best casino games below, download the game and enjoy them. 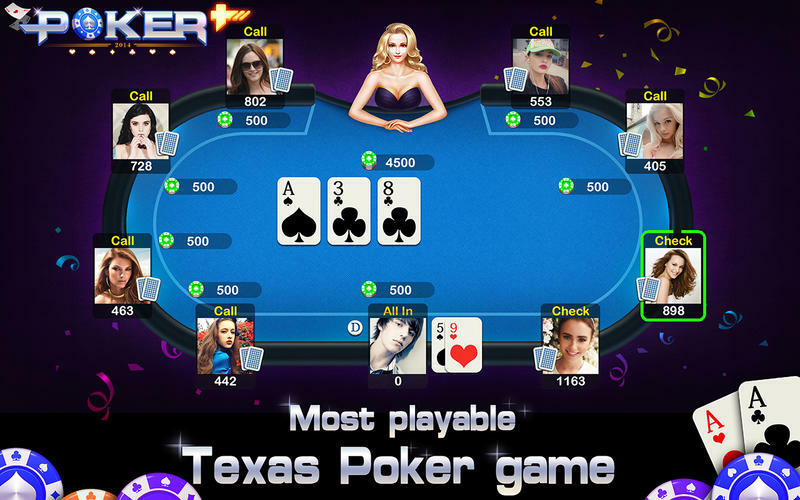 Poker+ has totally fair rules, this game offers you real players from all over the world. Your success doesn’t depend on in-app purchases. 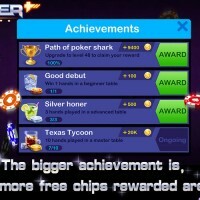 Everyday Poker+ gives you an array of bonuses, so you never have to worry about running out of chips. 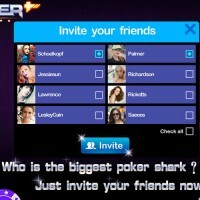 The vivid, high-stakes casino experience is sure to turn you into a poker shark in no time! 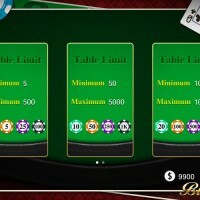 Whether if you are a rookie or an experienced poker player, you will find a table suitable for you. 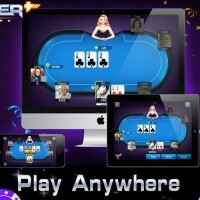 Come join the Poker+ and connect with poker fans from all over the globe! * Absolutely fair rules, no cheats allowed! 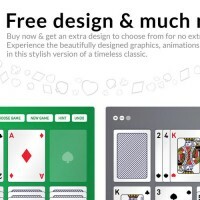 • One standard 52-card deck is used. • There are four open foundations. 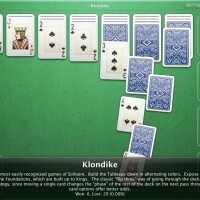 • Cards are dealt into seven cascades. • The top card of each cascade begins a tableau. • Tableaux must be built down by alternating colors. • Foundations are built up by suit. 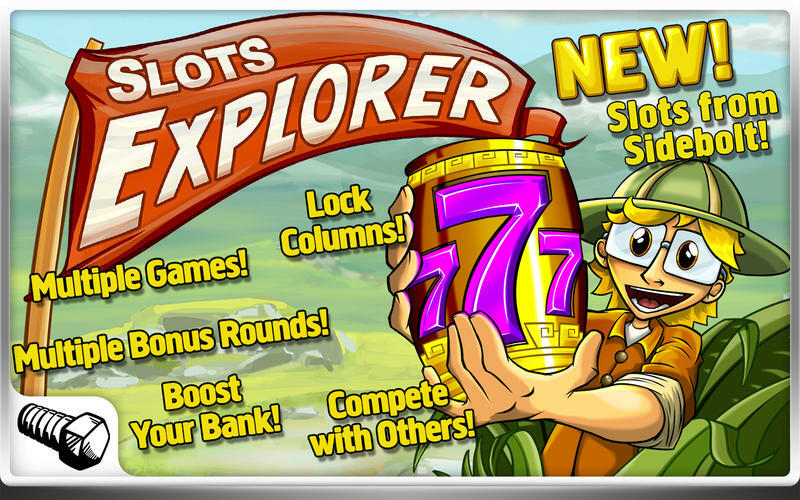 Join Eddy the Explorer and his flying house as he seeks high adventure in this five reel slot game! 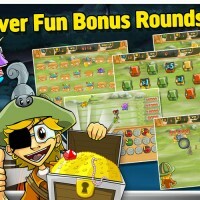 Play four different amazing games! 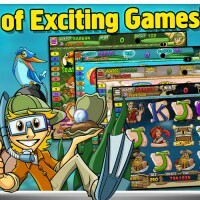 Sail the Seven Seas in Pirate Slots, scout wild animals in the savannah in Safari Slots, journey through the undergrowth in Jungle Slots, and scuba with the colorful critters in Under the Sea Slots! This game is truly free! You don’t have to buy more credits if you run out. Spin to win! 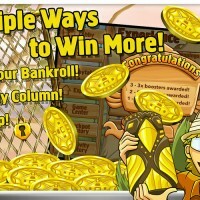 You’re automatically entered in tournaments, can you win more than everyone else before the time runs out? 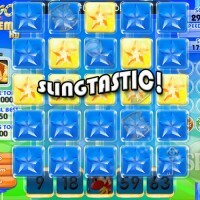 See how you stack up against your friends, and everyone else, too! 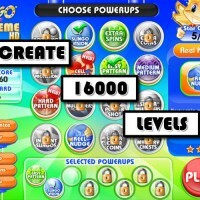 Hit the free spin bonus, and sit back and watch your credits pile up! 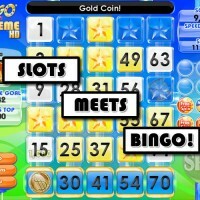 With Slingo Supreme, we really wanted to pull out all the stops and make the ultimate Slingo game that would be a flagship product for all the Slingo fans. 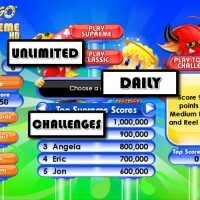 Slingo Supreme is the game that we’ve always wanted to play on our Macs, it is the most polished, full-featured Slingo game ever. 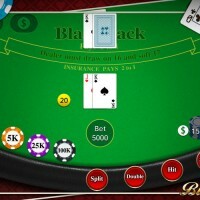 Blackjack Plus is most playable blackjack game around the world. 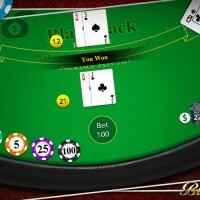 According to the blackjack rules, it has double up,split,insurance mode. 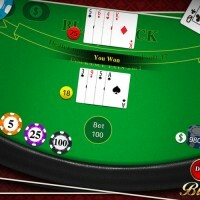 Playing this game,it will give you the feelings of sitting in the real casino. 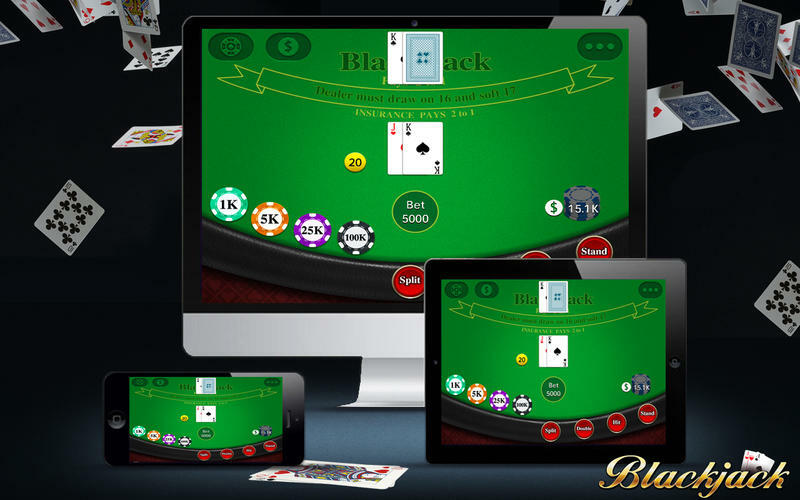 With the simple, beautiful and elegant interface, it is easy to play, even if it is your first time to play blackjack.